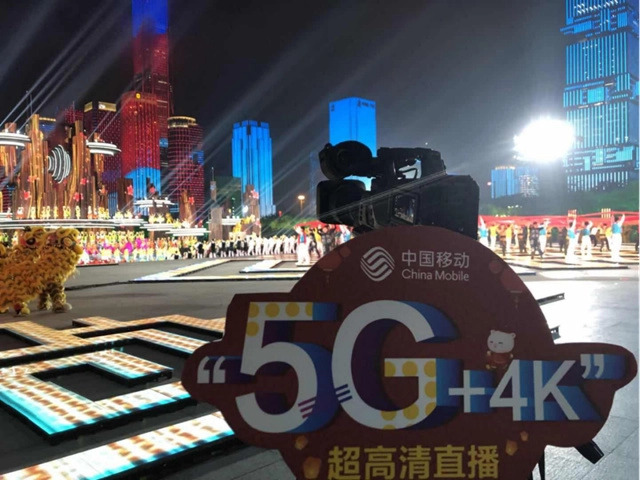 inChina MobileWith the support of 5G network, the 4K ultra-high-definition picture of the Shenzhen branch in the Spring Festival Evening was transmitted to the Central Radio and TV General Studio in Beijing in real time and displayed in front of a large audience. Different from other cameras, it is necessary to complete the signal transmission by connecting the cable of the OB van. With the 5G network and the 5G CPE terminal, the 4K high-definition picture on the spot is transmitted back to the OB van and the studio in Beijing through the 5G base station. At the end of last year, China Mobile and the Central Broadcasting and Television Main Station,HuaweiThe company signed a framework agreement to jointly build China's first national 5G new media platform and jointly build 5G media application experiments. 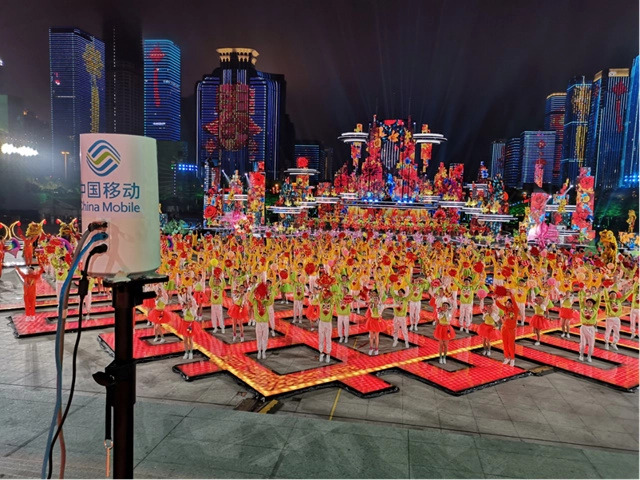 The "5G+4K" live broadcast of the Shenzhen branch in the Spring Festival Evening is one of the important achievements of the cooperation between the parties. As early as January 13, China Mobile has helped the Central Radio and Television General Station to complete the first test of China's "5G+4K" in Shenzhen and performed a preview. 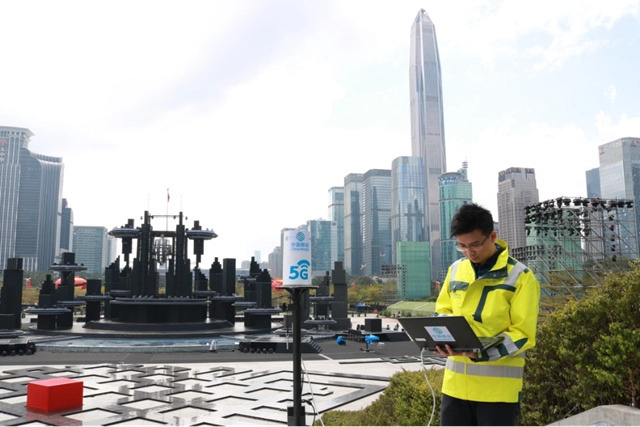 In order to guarantee the "5G+4K" ultra-high-definition live broadcast of the Shenzhen branch venue on the New Year's Eve, the China Mobile Headquarters and the Guangdong company have made a lot of preparation and guarantee work, achieving long-term stable transmission and end-to-end disaster recovery protection. . Around the Shenzhen Civic Center, where the sub-station is located, China Mobile Guangdong Company has built a number of 5G base stations, opened 5G dual-frequency test points of 2.6 GHz+4.9GHz, and actively promoted R&D and testing of 5G special technologies. 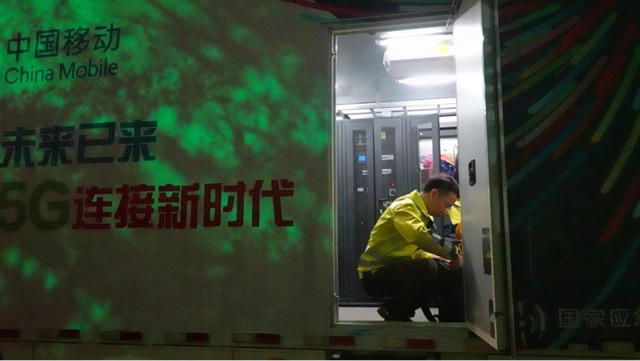 In addition, China Mobile Guangdong Company entered the scene more than one month in advance, completed hundreds of drills, and dispatched nearly 1200 person-times of support personnel. The live broadcast results show that the live 4K Ultra HD transmitted via China Mobile 5G networkvideoThe whole process of the picture is smooth and without stagnation, and the transmission effect is stable. It fully demonstrates the high speed and low delay of 5G technology, and also shows the broad prospect of large-scale application of ultra high definition video technology in the 5G era. At present, China Mobile is working with partners to promote the layout of the 5G new media industry. According to the plan, during the two sessions of the National People's Congress this year, China Mobile will conduct 5G special technical testing and research and development work on 4K ultra-high definition video and audio program backhaul and live broadcast based on 5G media application lab. It will also be realized in 5 pilot cities. 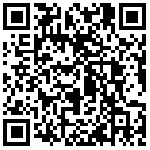 5G live broadcast of 4K ultra HD video signals.